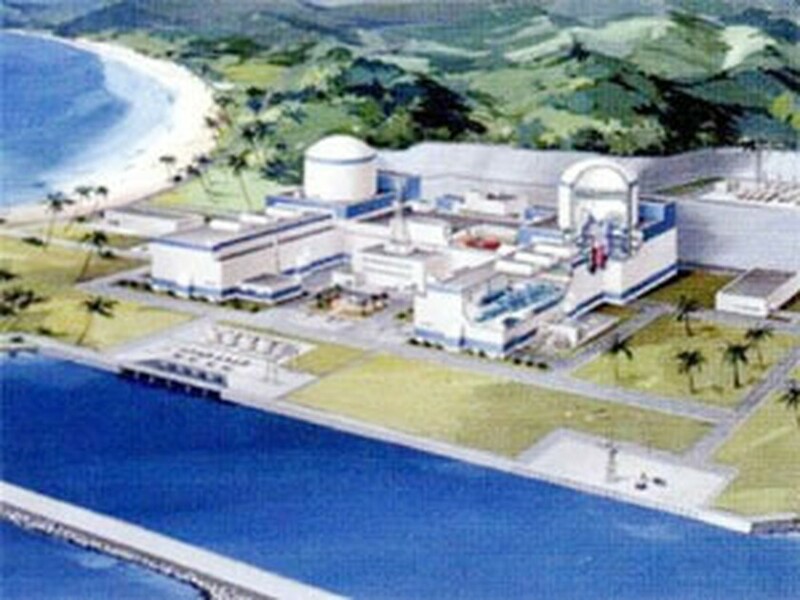 Vietnam has asked Russian experts to help in increasing safety levels at the country’s first planned nuclear power plant in the central coastal province of Ninh Thuan. Le Dinh Tien, deputy minister of Science and Technology, said Vietnam has asked experts from its Russian partner Rosatom State Nuclear Energy Corporation to raise the standards of safety at the nuclear power plant. 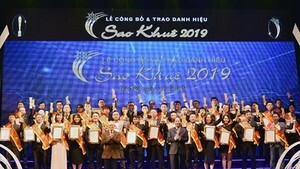 Deputy Prime Minister Hoang Trung Hai is of the view that Vietnam is still at an early stage in developing the plant and the country is willing to accept the best technologies of international standards to raise the safety levels at the plant. The deputy PM says that work on the power plant will only be launched when all the safety elements necessary have been put into place. Experts have warned that there is a possibility of a tsunami from a magnitude 7 earthquake in that region that could cause damage to the power plant. Officials estimate that the strongest earthquake in the area could be of magnitude 7.0; hence safety elements must be prepared for magnitude 8.0 or even 9.0 earthquakes. S.Boyarkin, deputy general director of Rosatom, has promised to make Vietnam’s nuclear power plant the safest in the world. Boyarkin said that the design for third generation nuclear power plants in Russia is the only design in the world at present that has a system that prevents melting inside a nuclear reactor from flowing out, no matter what the incident. Nikolay Kutin, director of Russia’s Federal Service for Environment, Technology and Nuclear Oversight, also known as Rostekhnadzor, said the new technology is very clean and dismisses nothing. Russia has offered technology for transport, preservation and treatment of nuclear power waste. Kutin said that his department always follows standards set by the International Atomic Energy Agency in treating nuclear power waste. He said his unit will also exchange experiences with Vietnam’s nuclear safety agencies during the process of transferring technology to Vietnam’s new plant. Dr. Ngo Dang Nhan, head of the Vietnam Agency for Radiation and Nuclear Safety, said there’re many factors to cover as regards nuclear power safety, but the primary one is technology. Many plants in Japan were built with first and second generation technologies, while Vietnam’s plant will be built with the latest third generation technology – and it will be much safer, Nhan said. The Ministry of Science and Technology has asked the Institute of Geological Sciences and the Institute of Geophysics to conduct a research for assessing earthquake activities in the area of the future power plant. The research will offer more suggestions for safety standards for Vietnam’s first power plant, officials said. All necessary geological information is expected to be available by early 2013 and the first power plant can be launched in Ninh Thuan by 2014. Local officials have expressed concern over security of the future power plant ever since the Tohoku earthquake that hit Japan in March this year. The 9.0 magnitude under-seaquake caused a tsunami that led to a severe meltdown in three reactors at the Fukushima nuclear power plant complex. Thousands of people had to be evacuated as a result and the accident triggered a fear in many Asian countries including Vietnam.